The Alimentarium is the first museum dedicated to food in the world. 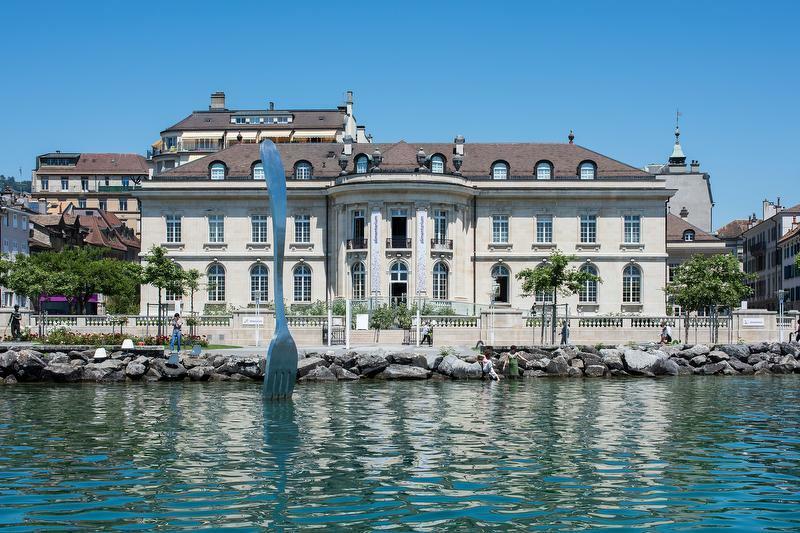 Located on the shores of Lac Léman in Vevey, it was totally renovated in 2016. The Museum aims to let children and adults alike to think differently about such a history-rich and emotional activity: eating. Through discovery, experiments and a better knowledge of the subject, the permanent exhibition takes the visitor on a fun and interactive journey through 3 different sectors: Food, Society, Body. With the help of projections, interactive terminals and videos, this immersive experience leads the visitor to a new conscience of the influence food has on their body, society and the environment.